Featuring Top National Stand Up Comedians Since 1985, That Have Appeared On Comedy Central, Netflix, HBO, SHO, The Tonight Show And More. Delicious food and a full bar offered during the show, or before and after at our bar "Back Stage" adjacent to the Showroom on Station Street. 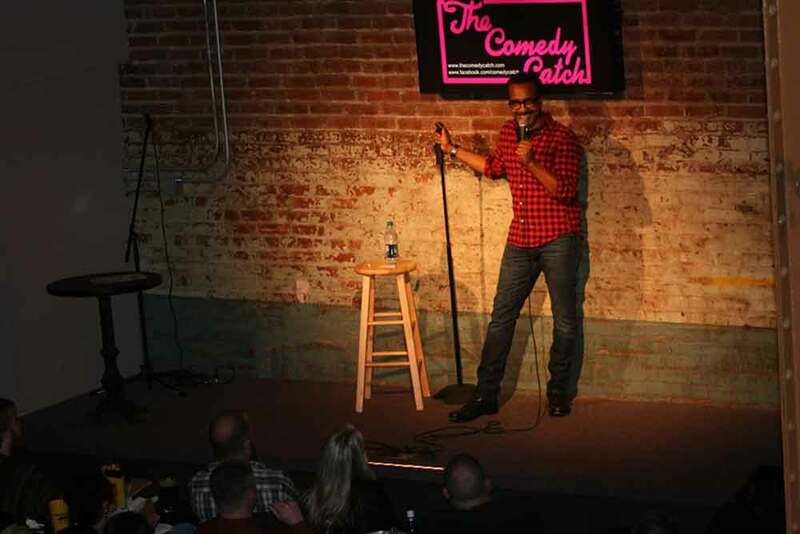 The Comedy Catch in Chattanooga is the place to be for laugh-out-loud comedy.